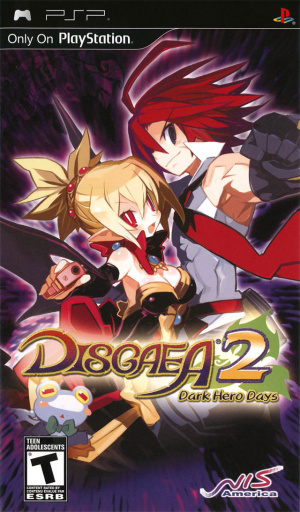 Disgaea 2: Dark Hero Days is the PSP port of the second episode of the tactical RPG series released on PS2. This adaptation includes several novelties such as new characters to embody, new objects and various skills and additional chapters. Everything is still full of humor but remains elitist, many elements to manage during and outside the fighting.